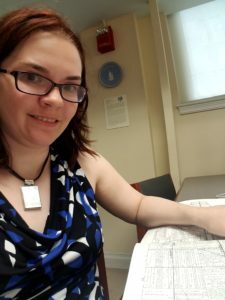 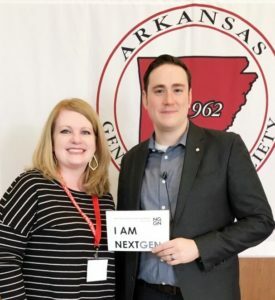 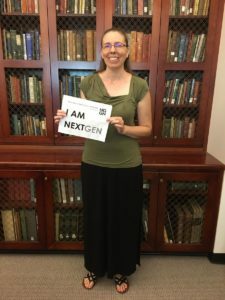 Last month, The NextGen Genealogy Network launched our new initiative – NextGen In Action. 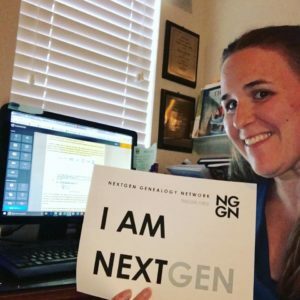 We are excited to show you our first few submissions! 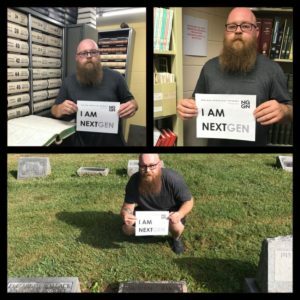 Want to see your photo here and get involved in NextGen In Action? 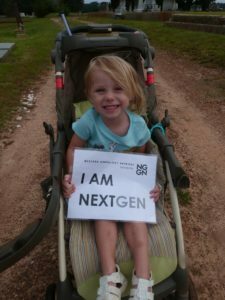 Post it any of our social media sites using the hashtag #nextgeninaction, or email us at info@tnggn.org.